The National Business Officer’s Association is dedicated to advancing business excellence in independent schools. The Annual Meeting is the premier gathering of independent school leaders, business operations staff, and business partners, providing unparalleled education and networking opportunities. 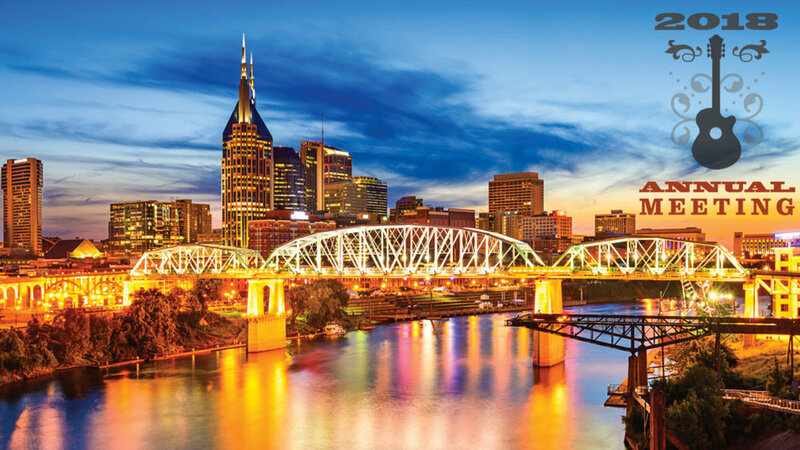 This year’s conference will be held at the Gaylord Opryland Resort & Convention Center in Nashville TN from March 4-March 7. Walter Kneis, AIA, CID, LEED AP BD+C, Principal and Director of NK Architects' PK-12 Educational Design Sector, will be presenting "Campus Master Planning: One Approach with Countless Possibilities" on Monday, March 5th. Walter will be joined by Sam Goldfischer, Director of Business and Finance at Newark Academy, in Livingston, NJ, and Timothy Madigan, Head of School at the Churchill School & Center in New York City. Recognizing that there's no such thing as a "typical" independent school campus, this one-hour workshop will explore how a coordinated and collaborative master plan process can and should respond to the uniqueness of each institution, regardless of age, size or locale. Walter, Sam, and Tim will discuss how the process can deliver a wide range of design responses to provide a visionary, yet flexible guideline for future campus development. The panel will identify strategies for both potential new projects and for improving utilization of existing physical resources. Insights provided by Sam and Tim, both clients who have participated in the master planning process with NK, will provide attendees with an understanding of the importance of aligning a school's Master Plan with its Strategic Plan; how best to approach, prepare for, and support the master planning process from an institutional perspective, as well as understanding the elements that are critical to development of a successful plan while avoiding potential pitfalls in the process.